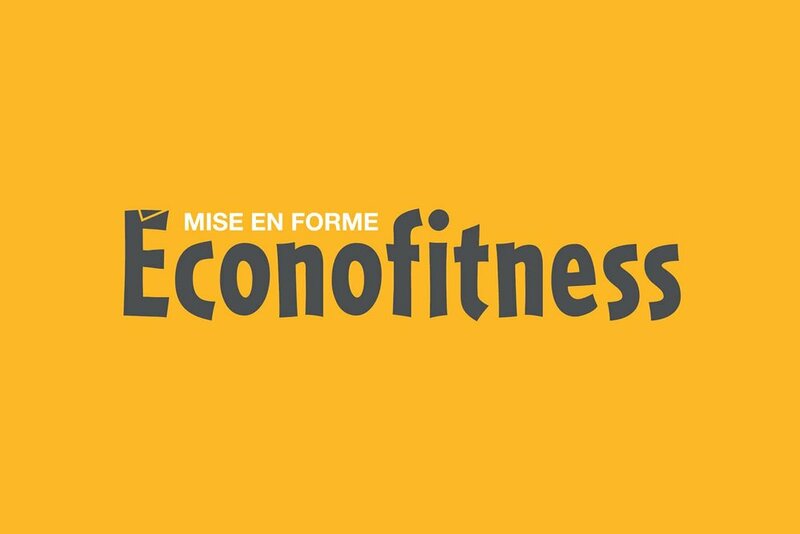 Fittcoach Inc. and Econofitness (Les Entreprises Vivre en Forme) develop a partnership to better serve Econofitness clients through personal-trainers! MONTREAL, FEBRUARY 15, 2019 - Fittcoach Inc. and Les Entreprises Vivre en Forme have just announced their strategic partnership, making Fittcoach the exclusive personal-trainer provider for all Econofitness gyms. Currently available in 5 Econofitness locations (St. Denis, Villeray, Repentigny, Kirkland & Cote Vertu), Fittcoach will be moving into each of their 63 locations over the next year with this new partnership. Fittcoach is revolutionizing personal training and coaching through their unique mobile and Web based app, allowing users to work with their own personal trainer in their home or gym to achieve their fitness goals affordably and comfortably. By partnering with Econofitness, users will now be able to reach fittcoaches at multiple locations across Quebec, within a friendly and judgement-free atmosphere, at an affordable price. “From day one, Fittcoach has been hard at work to bring reliable and affordable personal trainers to the everyday gym goer! With Econofitness as a partner we are well on our way to doing just that!” says Samad Bhimani at Co- Founder at Fittcoach Inc.
“It was a match made in heaven. We have gyms, they have trainers! Econofitness is proud to be partnering with Fittcoach in order to bring our gyms and our services to the next level for our clients. We look forward to the expansion of Fittcoaches in our gyms across Quebec.” says Jennifer Pelletier Director of Training and Groupe Classes at Econofitness. Fittcoach Inc. provides clients with experienced, carefully-vetted, and handpicked fittcoaches who have experience in all types of physical workouts, such as bodybuilding, yoga, pilates, crossfit, boxing and much more! Users can find fittcoaches to train with at their gym, condos or personal gyms and also provide group workouts for corporations, small businesses, and families as well. Beginning at $25/hour, training is made affordable for everyone through the simple app and booking system! How can users book? It’s simple - download the mobile app or visit https://book.fittcoach.ca/ , register your account and which workout activities you’d like to do, and the app will match you with your own personal trainer. Not satisfied? No problem! Users have the ability to change their fittcoach at any point in time, making the process easy and tailored to each individual. ‘In the coming months we plan to continue recruiting top tier certified personal trainers in order to fulfill the high demand of clients at the Econofitness gyms. This is a great opportunity for independent fitness entrepreneurs to build their client base and grow their brand on an established and safe platform!’ says Allison O’Brien, Chief of Operations at Fittcoach Inc.
Econofitness is Quebec’s largest self-service fitness club chain. Offering affordable fitness to clients at 65 various locations across Quebec, Econofitness offers fitness for everyBODY. With a membership, users get unlimited virtual group fitness classes and virtual indoor cycling classes, as well as access to the 30-minute express circuit. 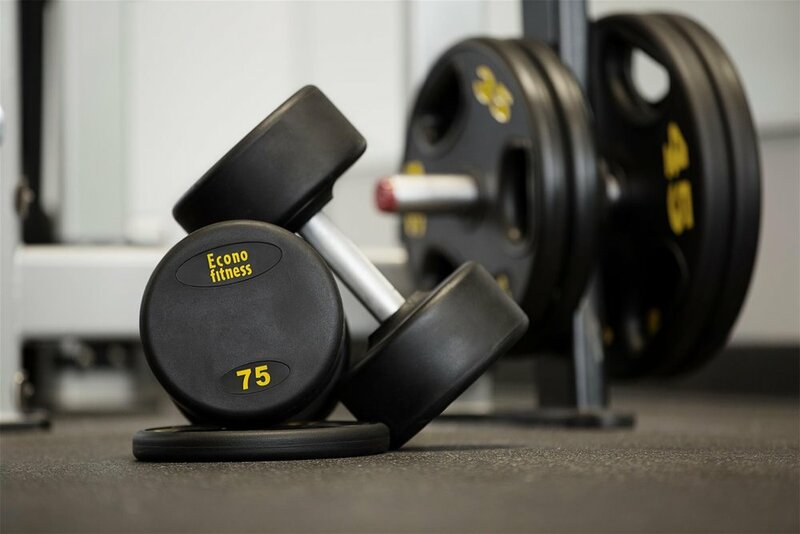 Starting at $4.99 bi-weekly, Econofitness is the leading gym solution no matter what your fitness goals.